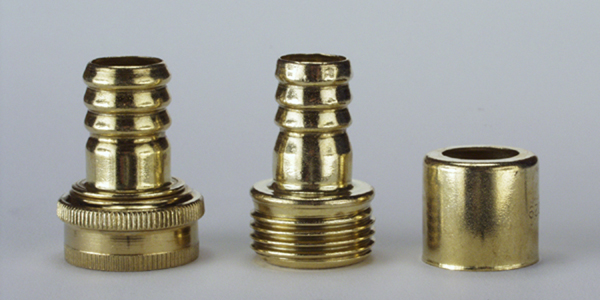 Wrought brass corrugated couplings are available for outside crimped hose assembly and repair. 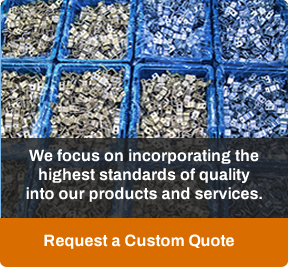 Coordinating smooth ferrules are available in a variety of sizes. All thread specifications are ¾” NHT.